Help with or organize a Gam. Cruisers love to get together, whether in an anchorage or while still dreaming of sailing away. If you’d like to hold a Gam or start a breakfast meeting in your area, please contact volunteer@ssca.org. We’d be happy to offer advice and sponsorship. Or to help with an upcoming Gam, contact the Gam Coordinator. Organize or assist at the SSCA Booth at a Boat Show. Simply manning the booth for a couple of hours during the show can be a big help to its organizers. Besides, volunteers at most boat shows get free admission to the show! Email volunteer@ssca.org. Serve as a Committee Member. 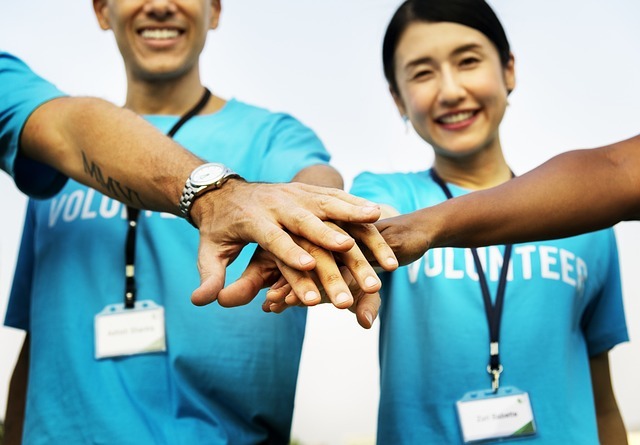 If you enjoy being involved in making decisions and making things happen, volunteer to serve on one of SSCA's Committees, which are listed at the bottom of the Officers, Staff, and Volunteers page.